For priority shipping, simply add this to your cart, and your order will be shipped via USPS Priority Shipping. 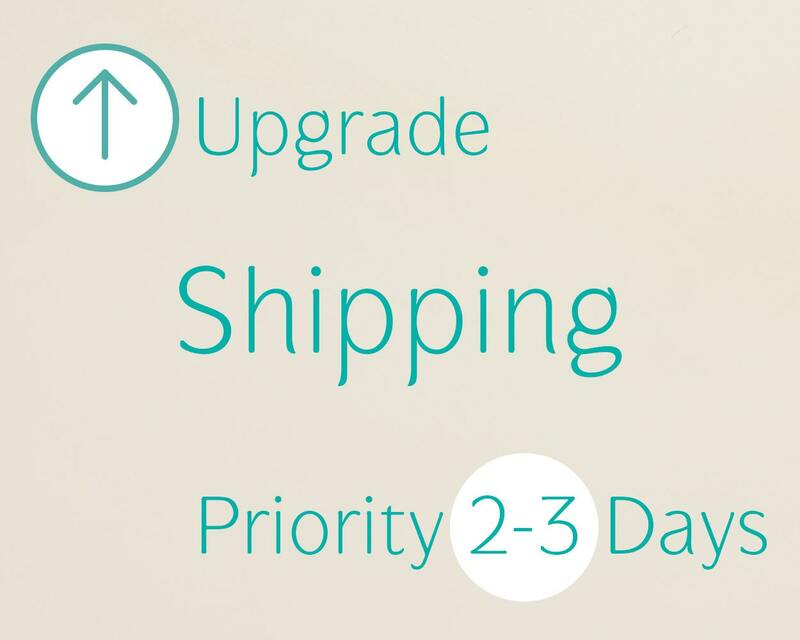 Delivery is within 2-3 business days (in USA only). Includes Tracking Number and Delivery Confirmation. Delivers to mailboxes, mail slots, and PO Boxes. 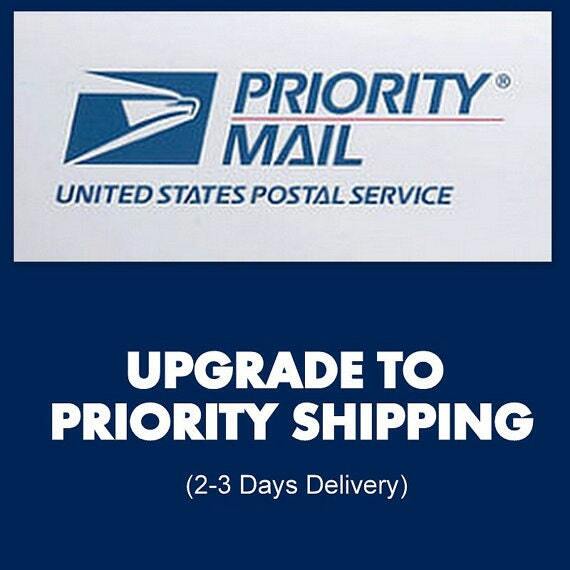 Priority mail takes 2-3 delivery days from the time your package is dropped off to the Post Office. Made to order jewelry pieces typically ship within 5 days of order date.